Around 22 million tonnes of pears are produced worldwide each year; this amounts to 4.2% of the world’s total fruit production. Pears are primarily produced in mild climates around the world. Pear tree blossom is not very resistant to cold nights during the flowering period. The moment of harvesting is extremely important in terms of the options for the pears thereafter. Long-term storage requires the pears to be harvested before ripening has begun. If the pears are harvested too early, this will mean a loss of weight because the fruits grow in diameter in the later phase. It also has consequences for quality. Pears harvested too early may not ripen at all. Furthermore, there is a risk that the pears become worthless as a result of excessive moisture loss; pears then go soggy around the stalk (so-called ‘saggy necks'). Pears must also not be left to ripen on the tree (except Ya Li) because they then become mealy and grainy. Pears are stored in cool cells and CA cells. They can be stored for up to 12 months with CA/ULO storage! They remain in good condition at a temperature of between -1 and 0ºC, depending on the variety. In order to keep moisture loss to a minimum, pears should be stored in 90-95% atmospheric humidity. Pears generally respond very well to a reduction of O2 but a little less well to an increase of CO2; increasing CO2, in combination with a late harvest can lead to increased susceptibility to fruit deficiencies. 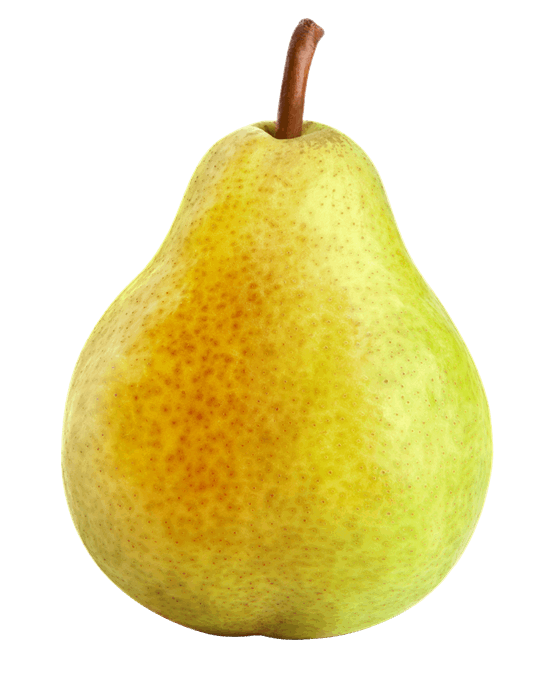 The advice is, therefore, to keep CO2 to a maximum of 0.7% for most varieties of pear. Pears produce very little ethylene as long as they are not ripening; they are, however, very sensitive to ethylene and this will set the ripening process in motion. With CA / ULO storage, ethylene production is drastically reduced and the pears then become less sensitive to the substance. Therefore the use of ethylene converters is unusual during pear storage. Questions about our solutions for pear storage? Free advice on which solutions are suitable for your situation? Download our apple storage brochure or contact us for a free consultation!